The Primary Years Programme at Harding University Partnership School has been developed using the Essential Elements of the IB PYP and Common Core Standards. 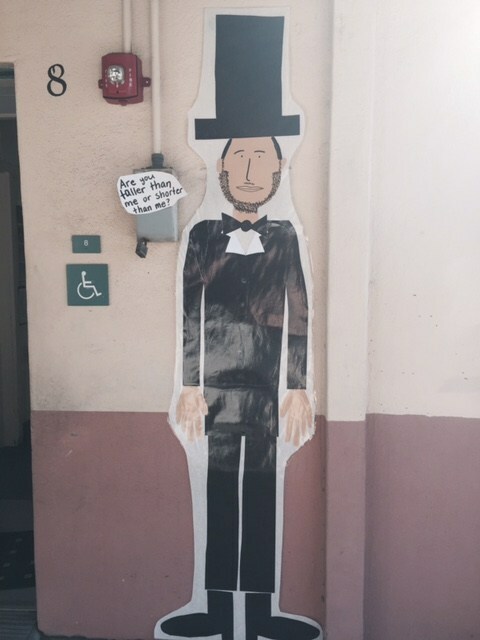 In the final year of the IB program, students participate in a culminating project known as the Exhibition. Students are required to engage in a collaborative transdisciplinary inquiry process that involves them in identifying, investigating and offering solutions to real-life issues or problems. The central idea must be of sufficient scope and significance to warrant a detailed investigation by all students. See me about the Exhibition here. 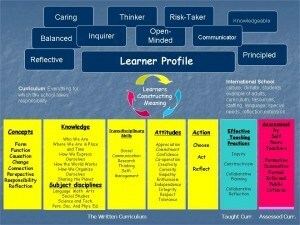 Use the links below to view more detailed explanations of the PYP at H.U.P.S. 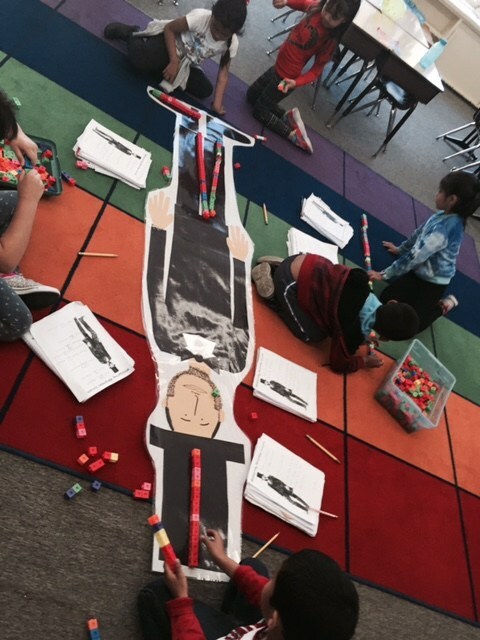 Inquiry into the understanding of measurement in First Grade! 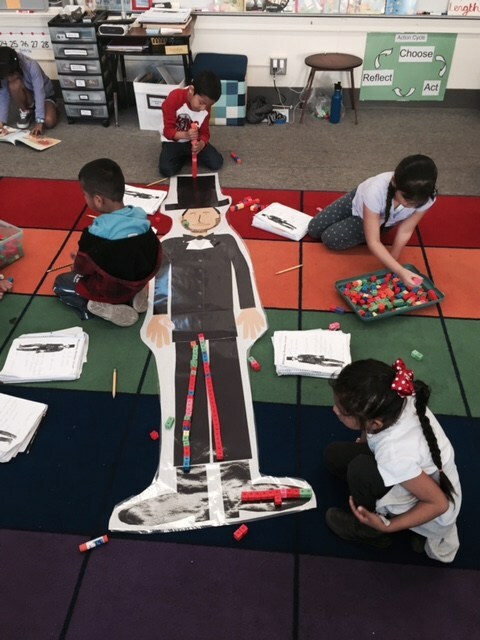 First Grade challenes others to compare their own measurement to Abraham Lincoln.